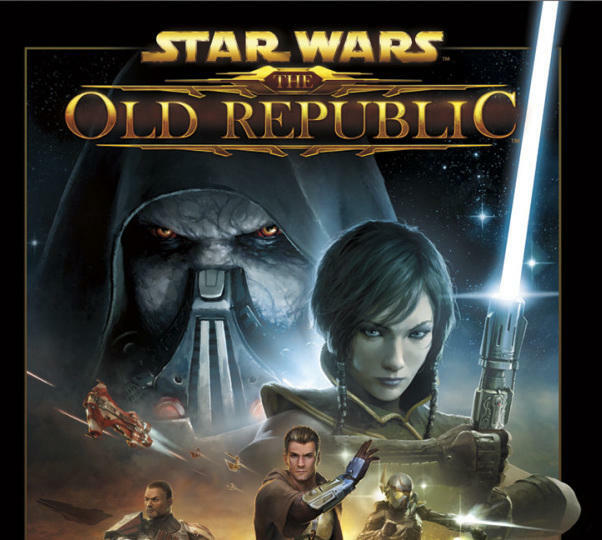 The video game "Star Wars: The Old Republic" is estimated to have cost Electronic Arts somewhere between $100 and $300 million to make. To put it into perspective Avatar, released in 2009 and one of Hollywood's most expensive movies, cost $237 million to make. Star Wars Episode IV: A New Hope, released in 1977, had a budget of $11 million. Warm milk in the microwave until it’s steaming, about two minutes on high. Heat butter in a skillet over low heat. Add sugar, flour and cocoa. Slowly pour 1/2 cup of milk into the skillet and whisk well. Add another 1/2 cup and continue whisking, removing any lumps. Whisk in remaining milk, stirring constantly, until mixture is thick. This can take 5 minutes or more.